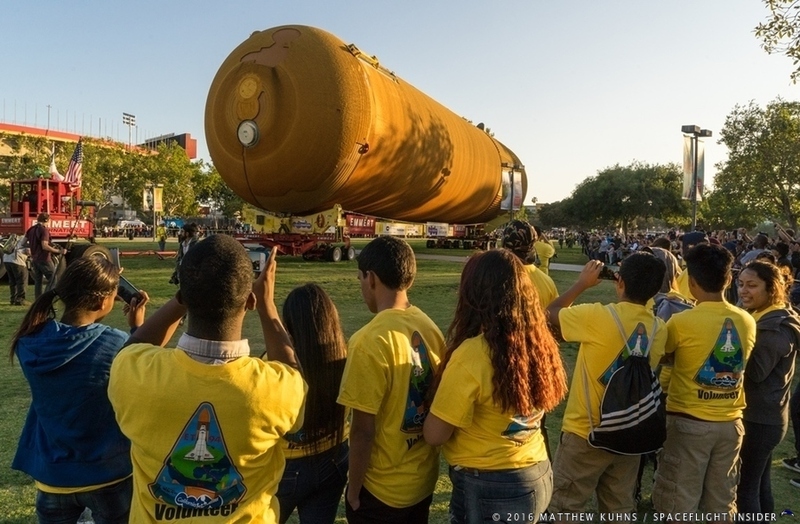 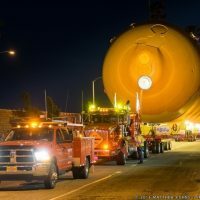 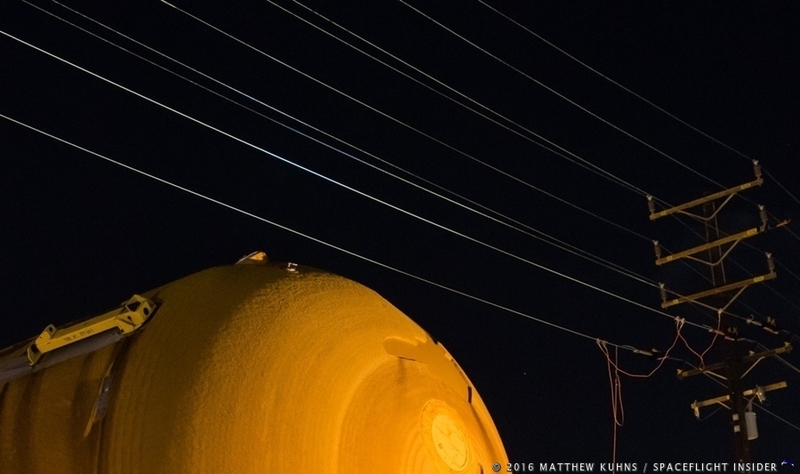 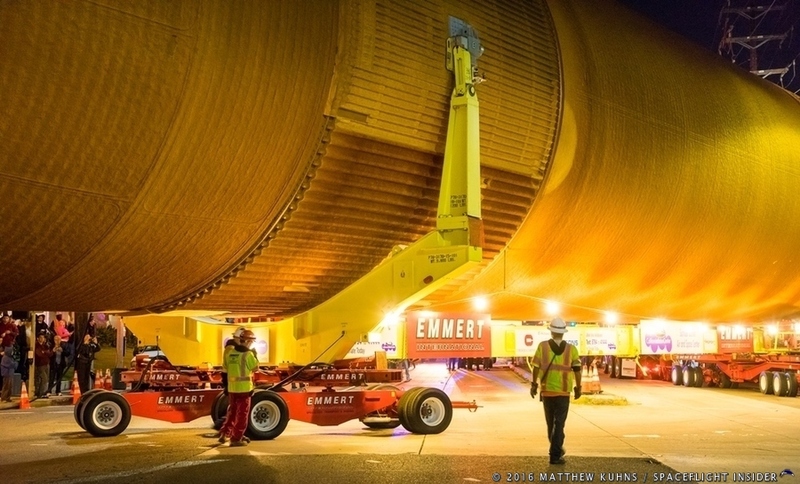 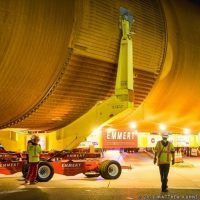 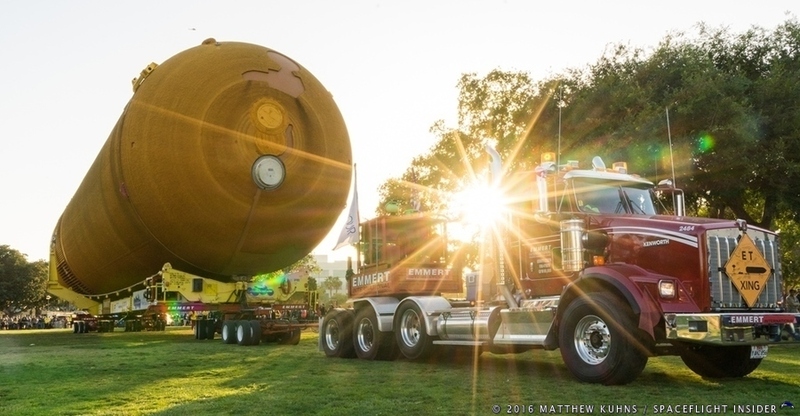 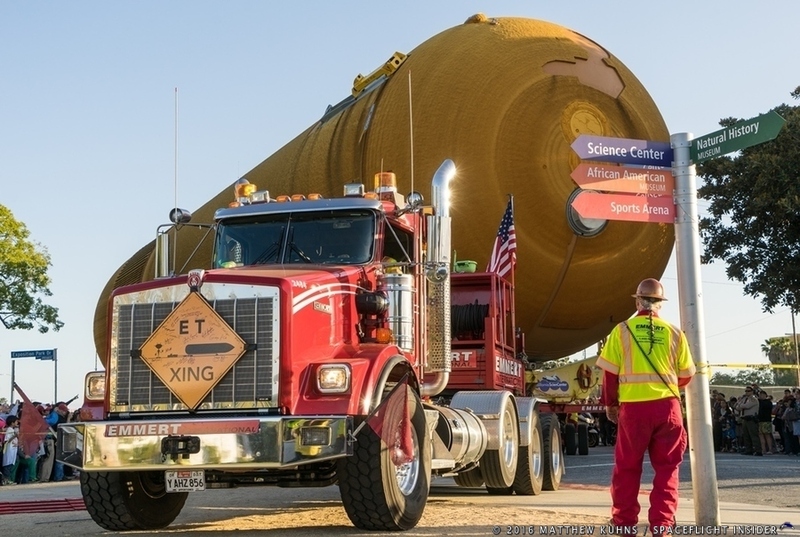 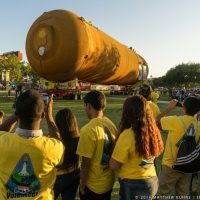 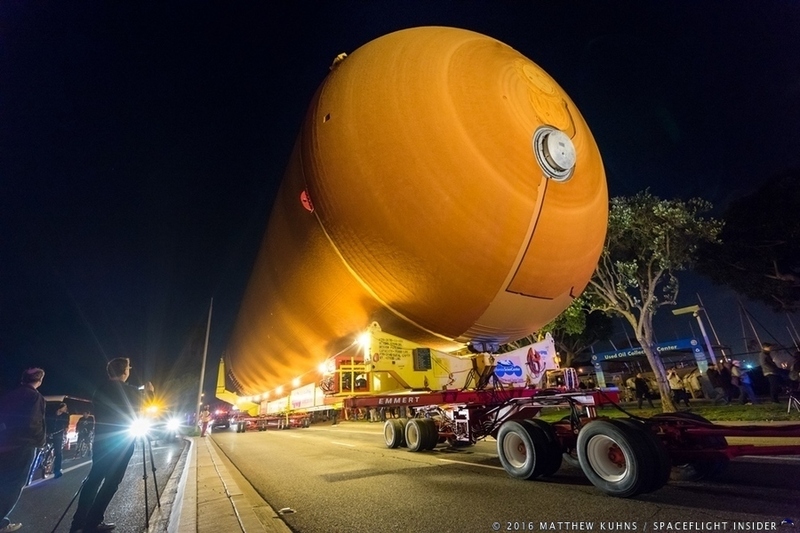 In May of 2016 External Tank 94 (ET-94), underwent a journey from the Michoud Assembly (MAF) to the California Science Center. 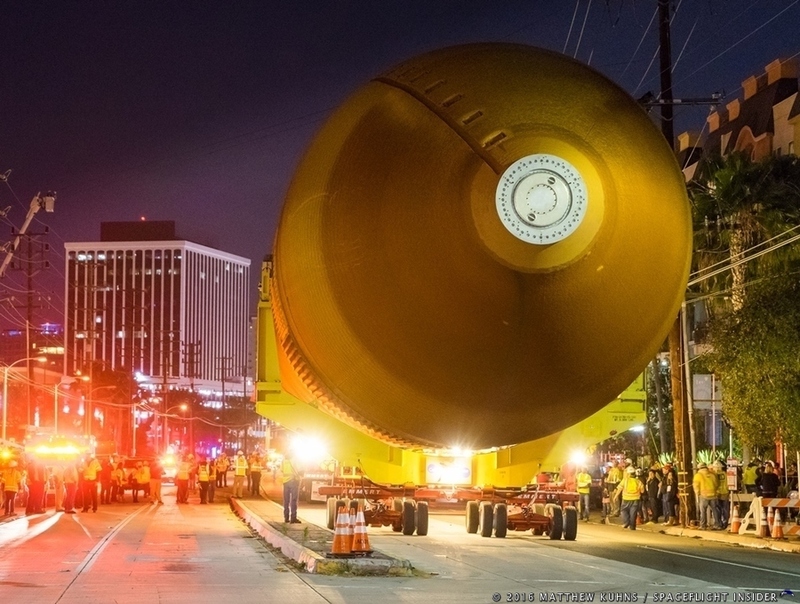 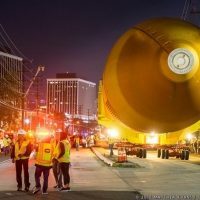 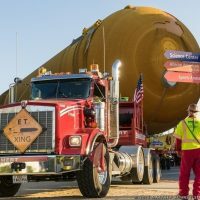 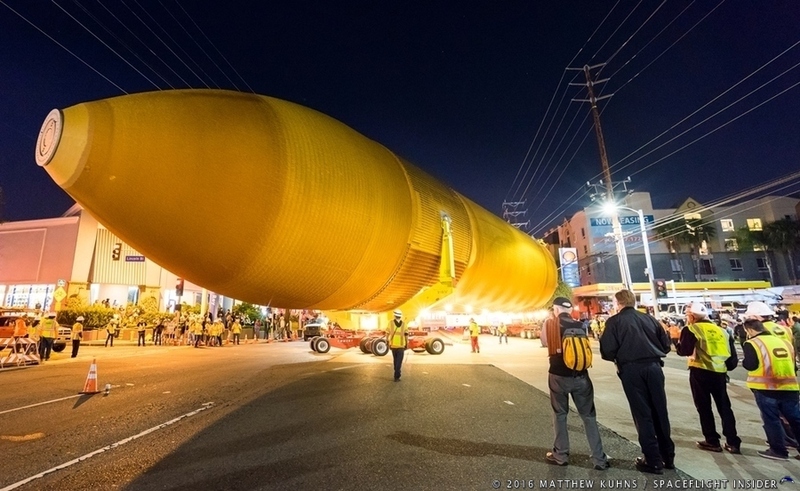 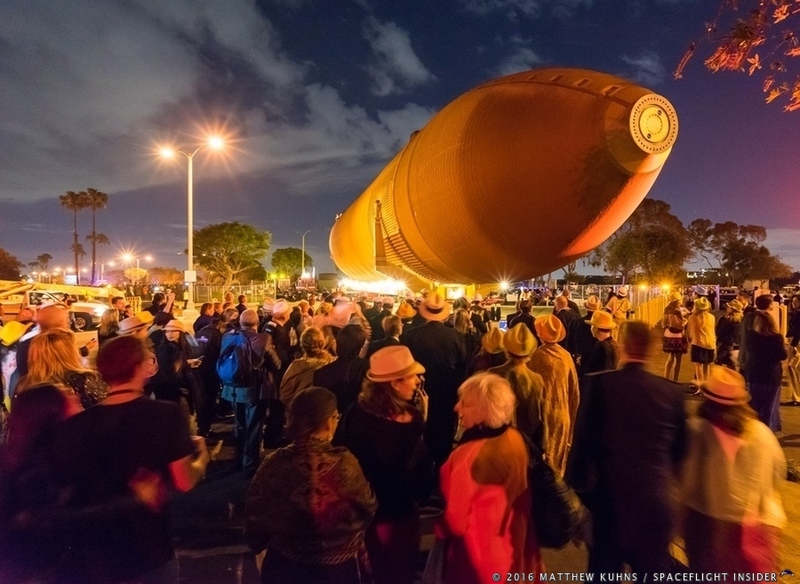 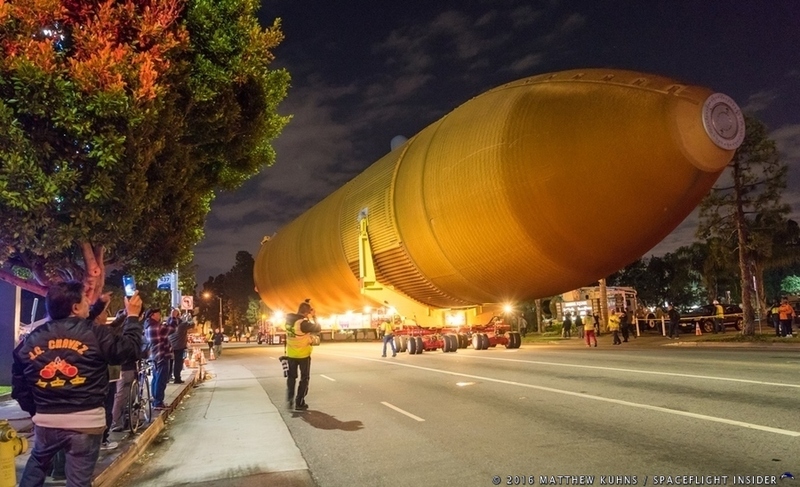 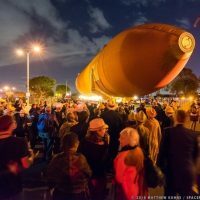 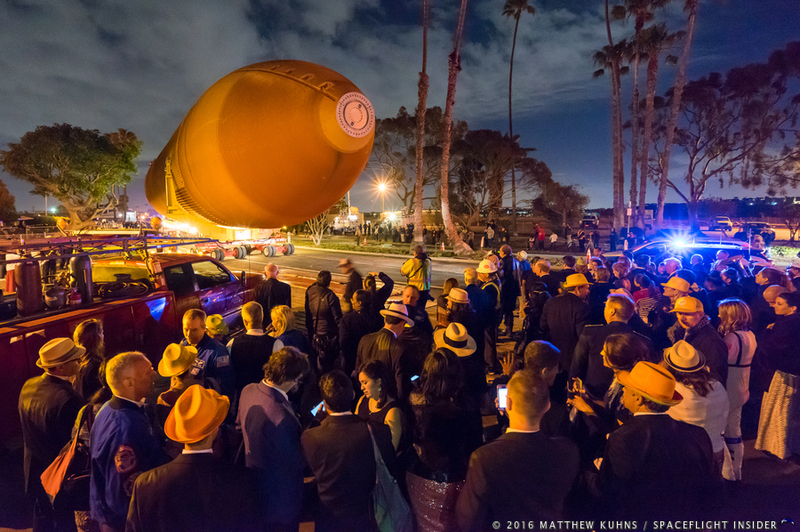 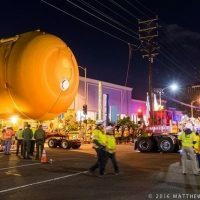 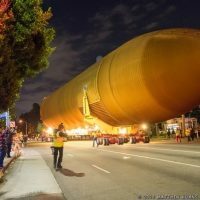 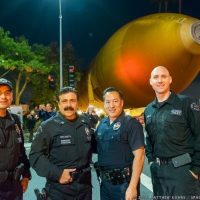 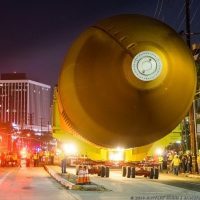 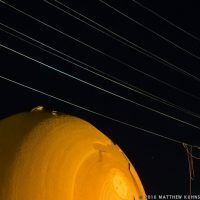 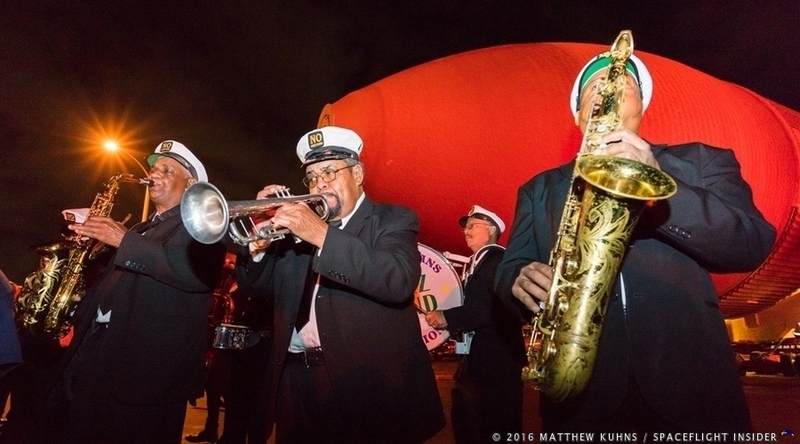 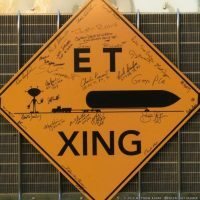 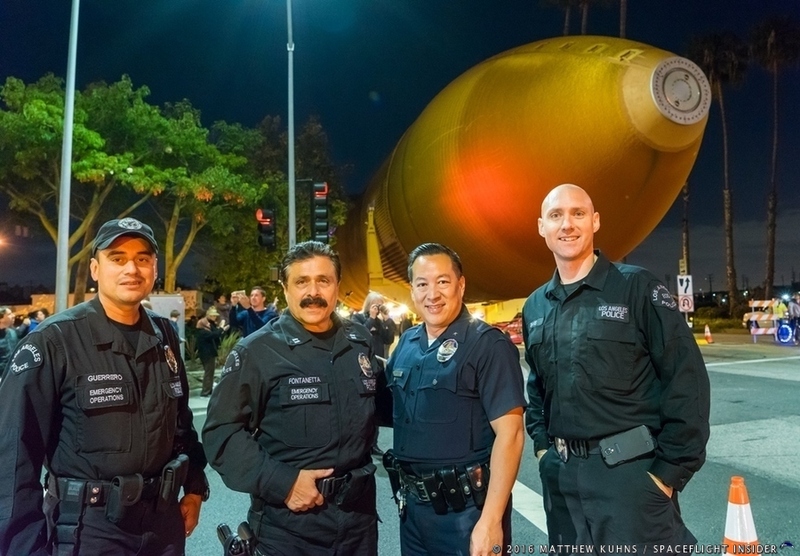 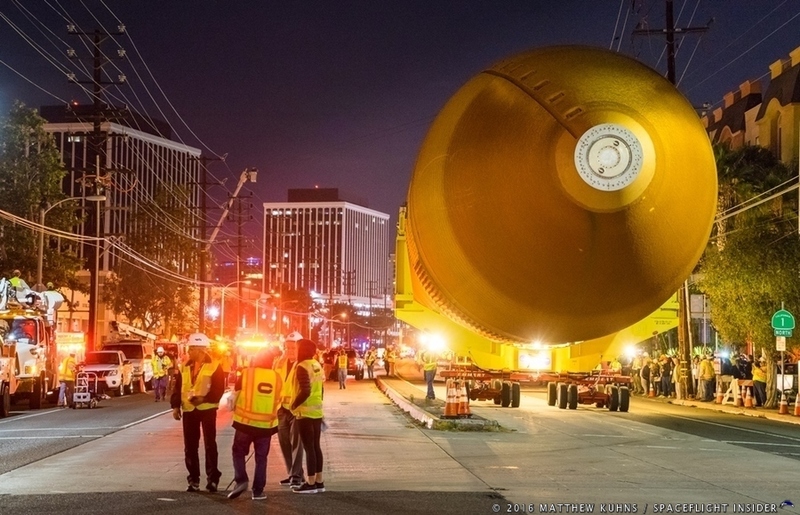 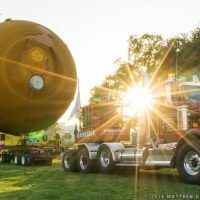 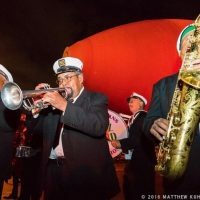 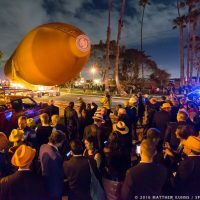 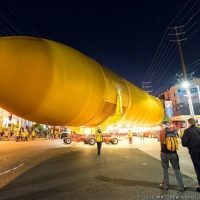 ET-94 was followed by a full jazz band, astronauts, dancers, and revelers in full Mardi Gras-style apparel, the tank left the dock at Marina Del Rey and started its 16.5-mile (26.5-kilometer) journey to its new home. 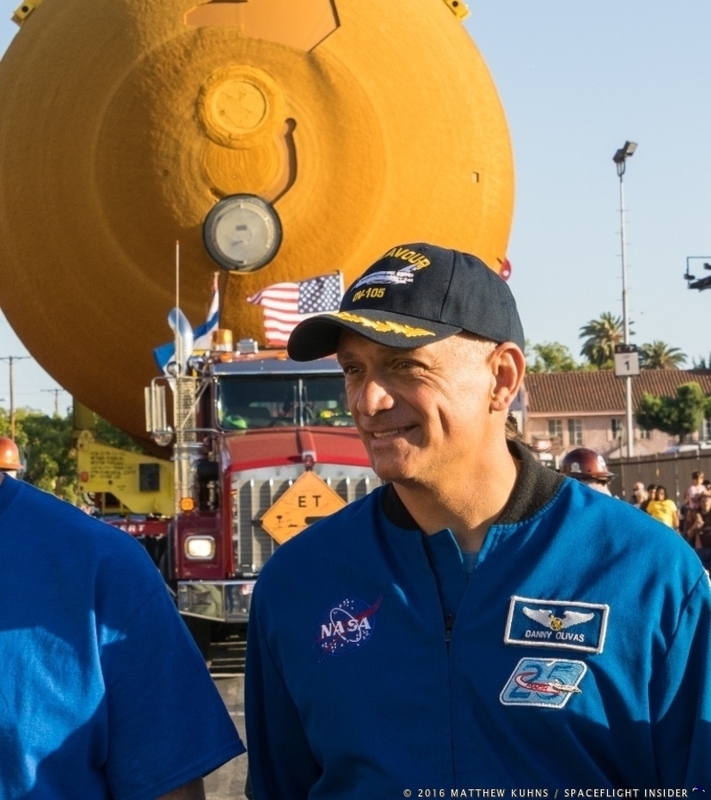 Leading the revelry was Lynda Oschin and numerous astronauts proudly wearing their blue flight jackets and mission patches. 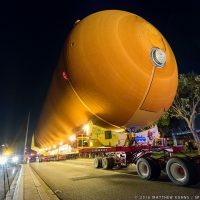 ET-94, along with two solid rocket boosters provided by Orbital ATK will be stacked with Space Shuttle Endeavour. When complete, the display should highlight what the spacecraft looked like at Kennedy Space Center's Launch Complex 39 in preparation for flight.